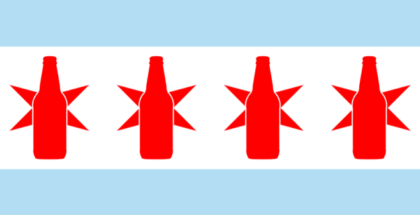 Two northern neighbors have brewed up something special to help Chicago drinkers get through the dreary winter months. 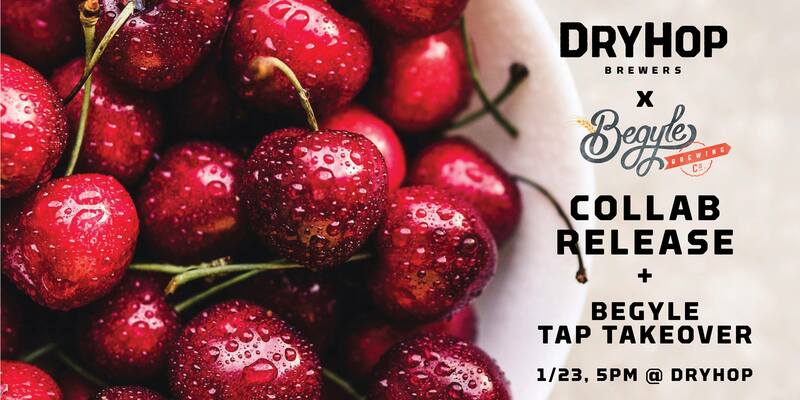 Set to be released at 5 p.m. on January 23 at DryHop, the new Cherry Waves collaboration beer is a 9% imperial brown ale made with big hits of cherries and vanilla. The release will also feature four curated selections from Begyle, like BA Imperial Pajamas, along with all of the DryHop staples. Dovetail is hosting their annual Chili Cook-Off competition again, all proceeds going to Common Pantry. Tickets are $15 and give you the chance to taste and vote on your favorite chilis. While your grazing, pair each taste with a Dovetail brew for a good cause. 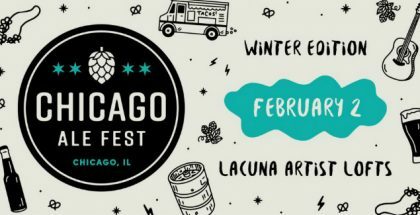 This year’s winter Chicago Ale Fest will feature more than 100 beer pours from more 40 breweries, live music, entertainment, a bevy of food trucks and more. PorchDrinking.com’s Paul Lewis caught up with the creator of the event to learn more. Not an event, but a big deal: Alter Brewing added Matt McCowan to its brew team this month. 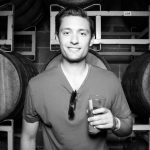 McCowan was previously the head brewer at Lagunitas-Chicago and will join Alter in the same position. 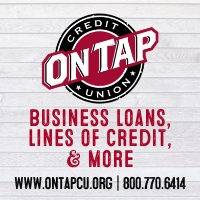 “I came to Alter because it has all the ingredients to make whatever beer we can imagine, and [owners Mark Hedrick and David Yob] were on board with that from the beginning,” explains McCowan.